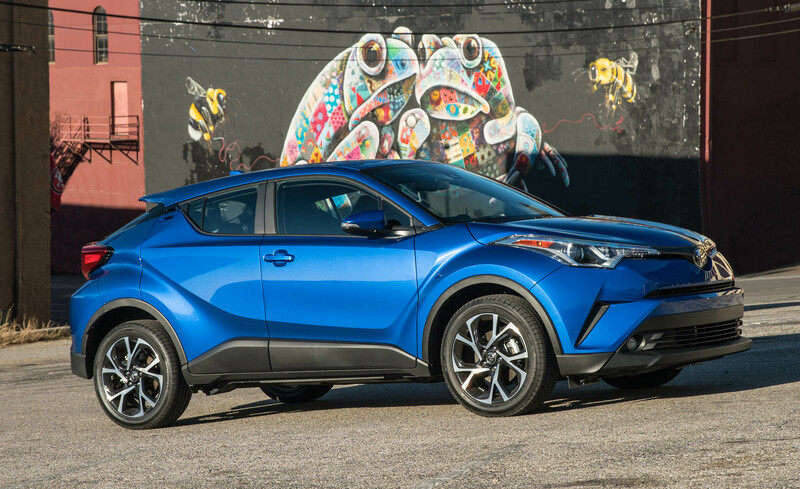 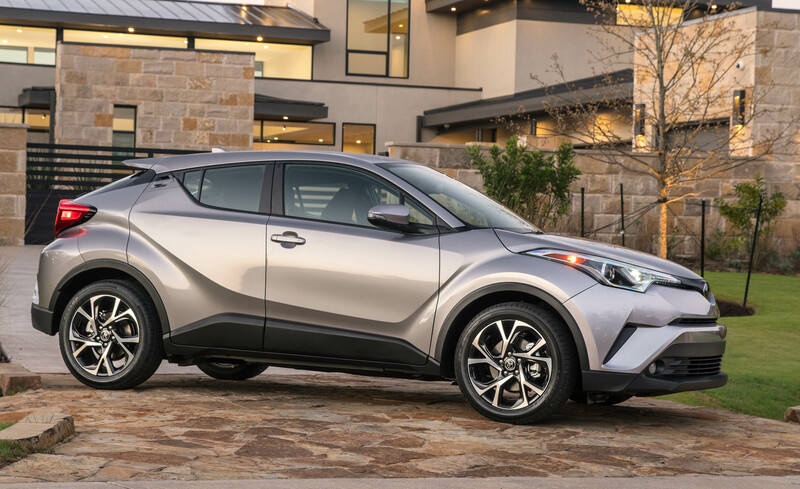 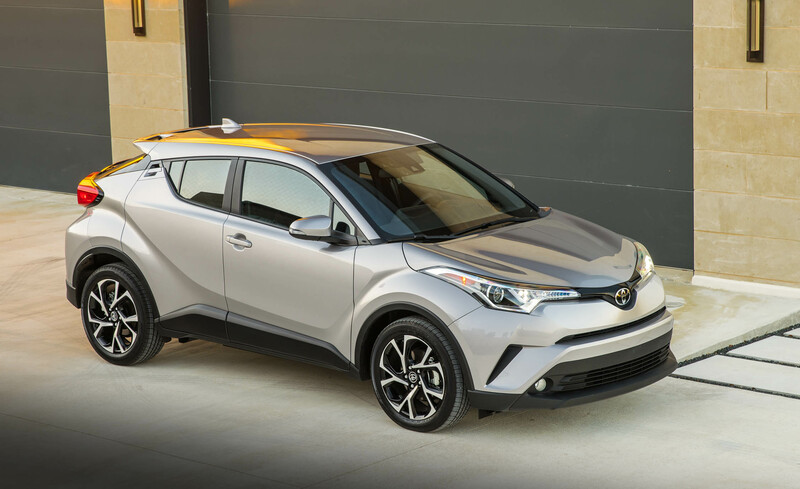 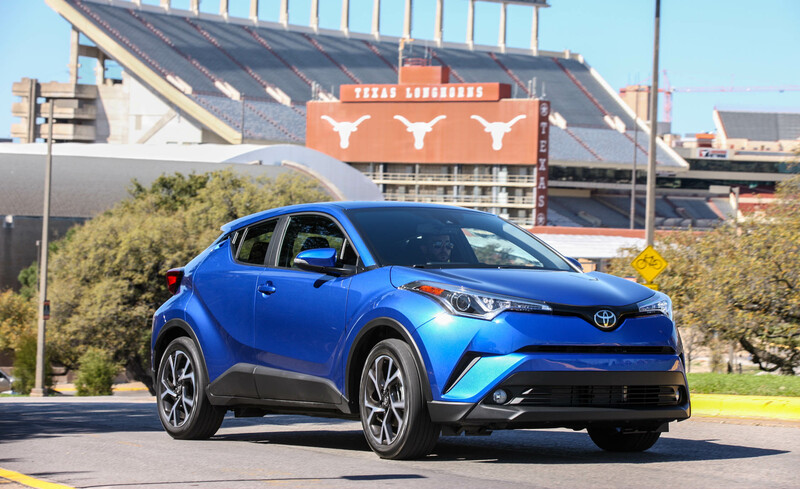 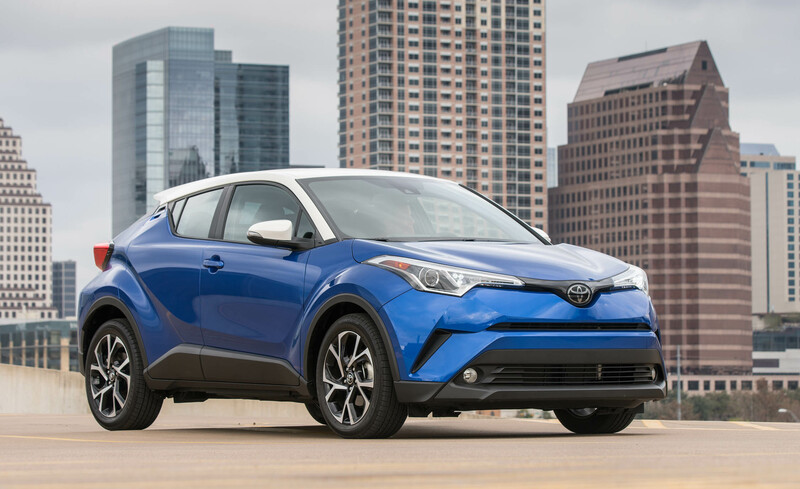 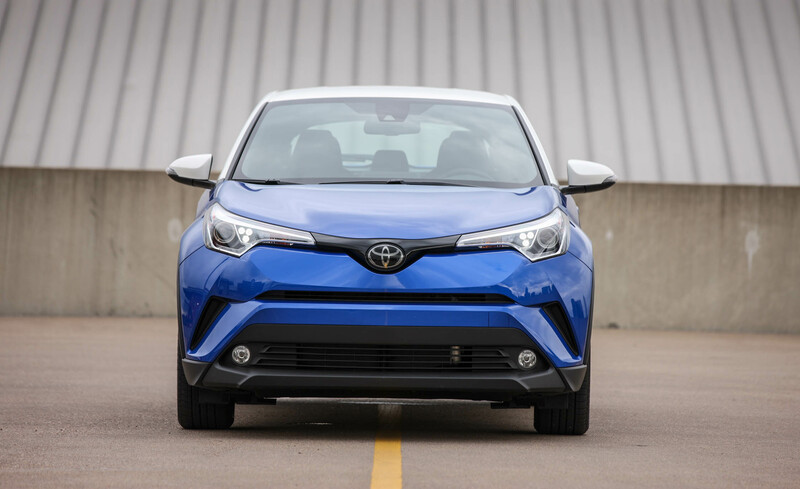 The 2018 Toyota C-HR is a subcompact crossover with four doors, although at a glance it appears to have only two. 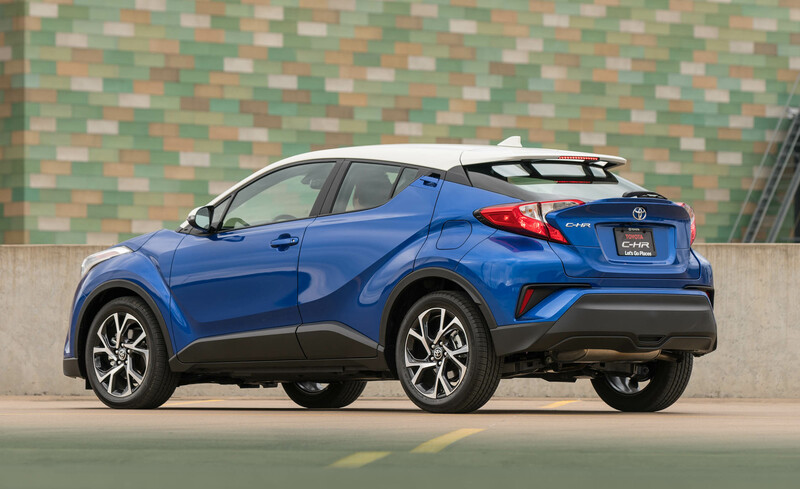 Eye-catching 18-inch wheels are provided across the board. 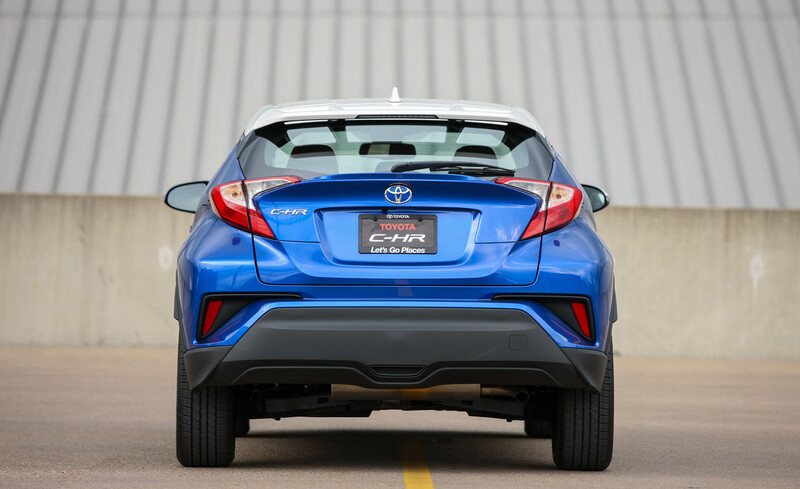 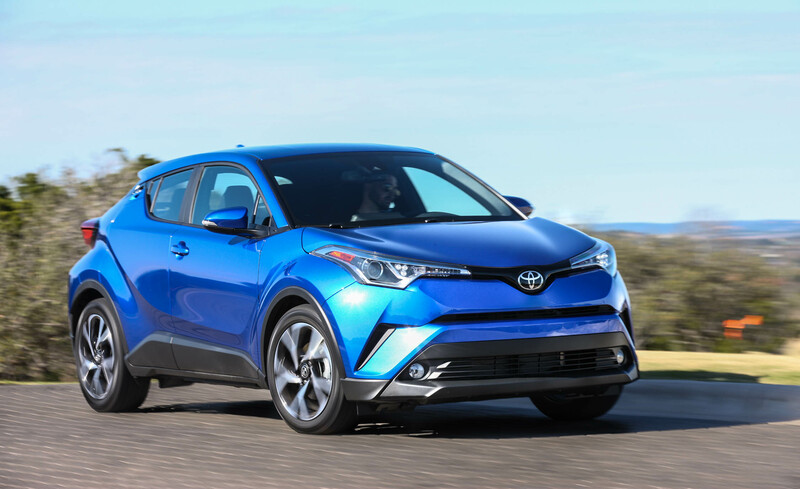 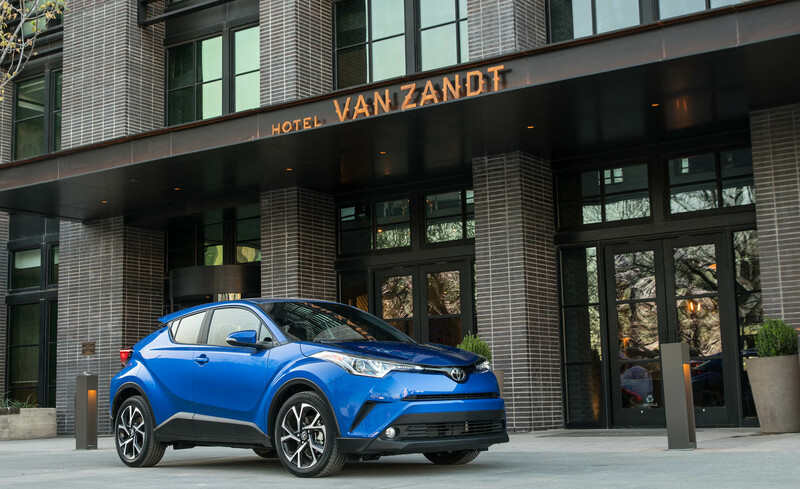 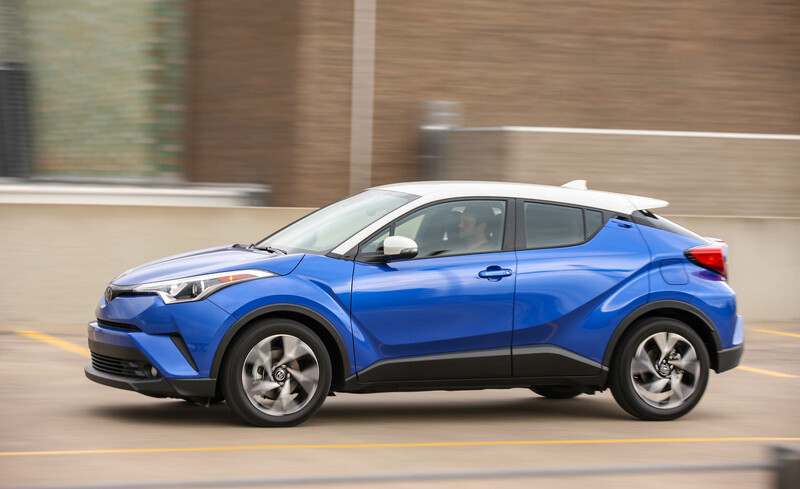 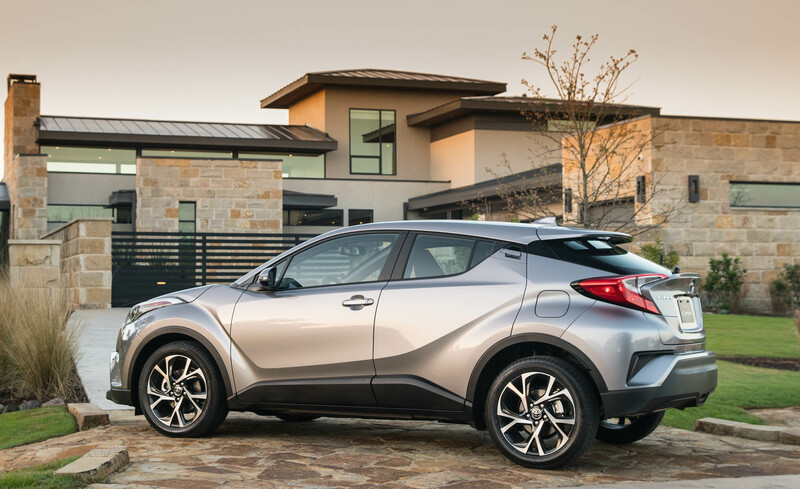 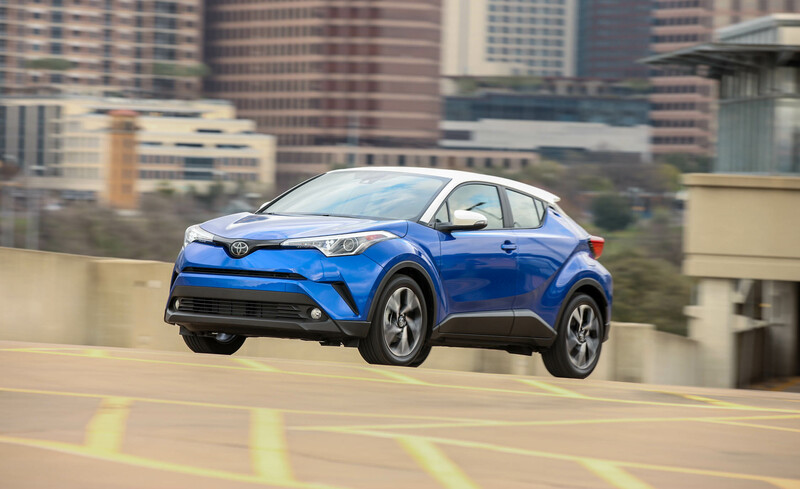 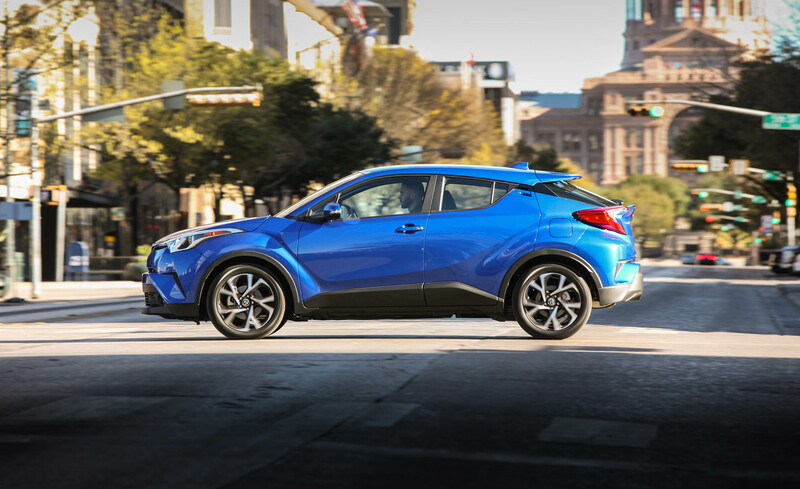 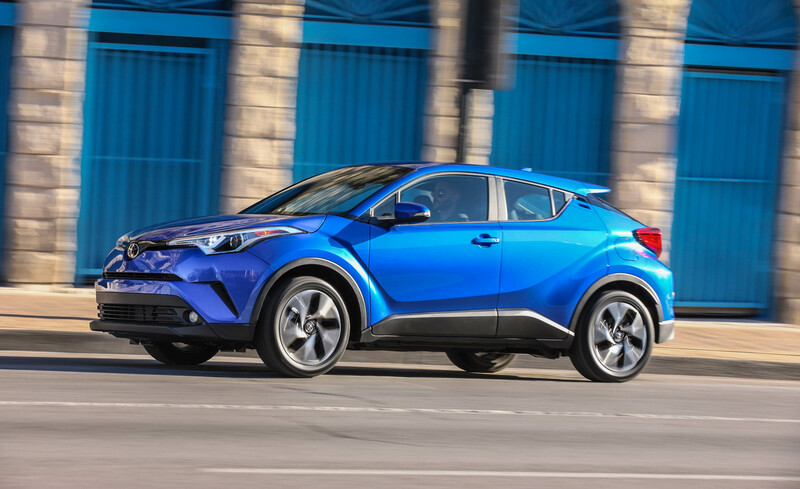 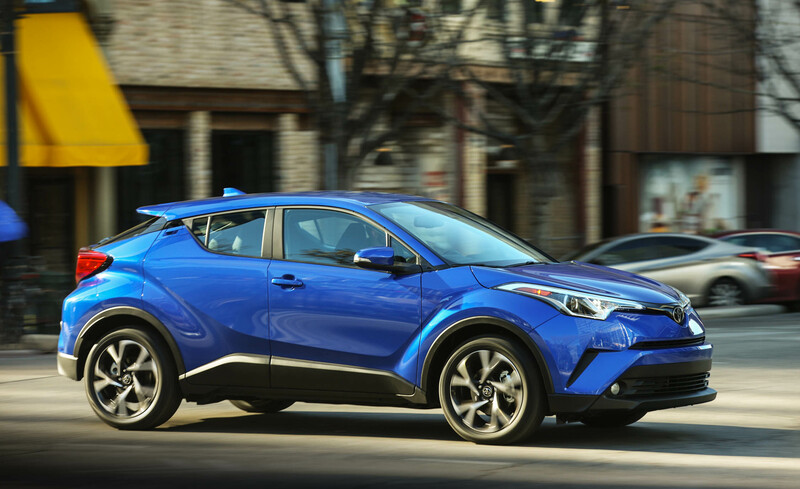 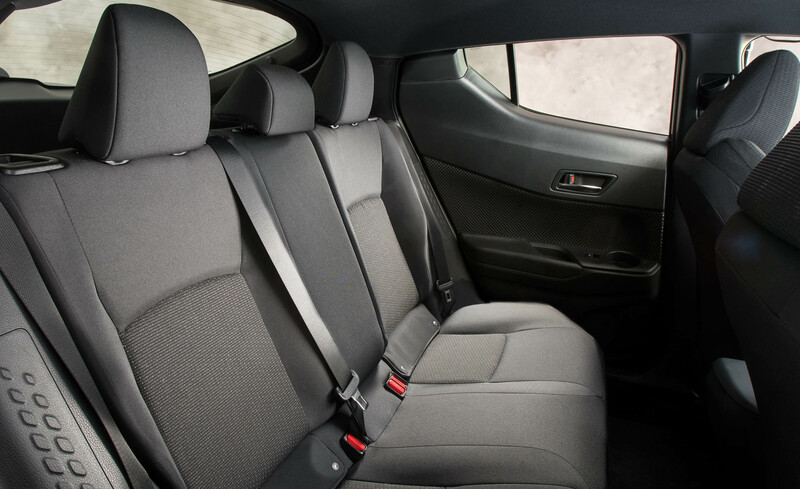 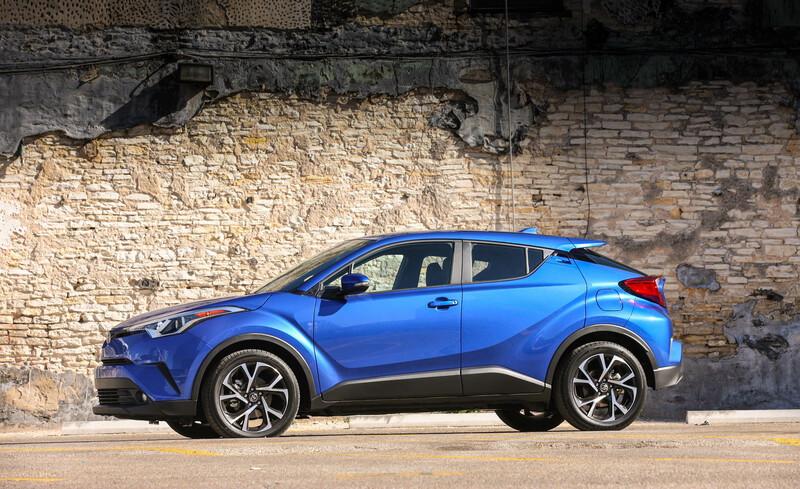 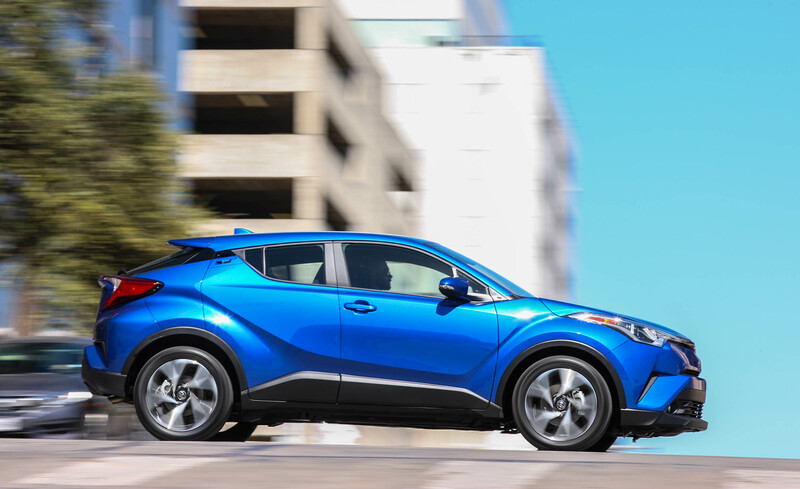 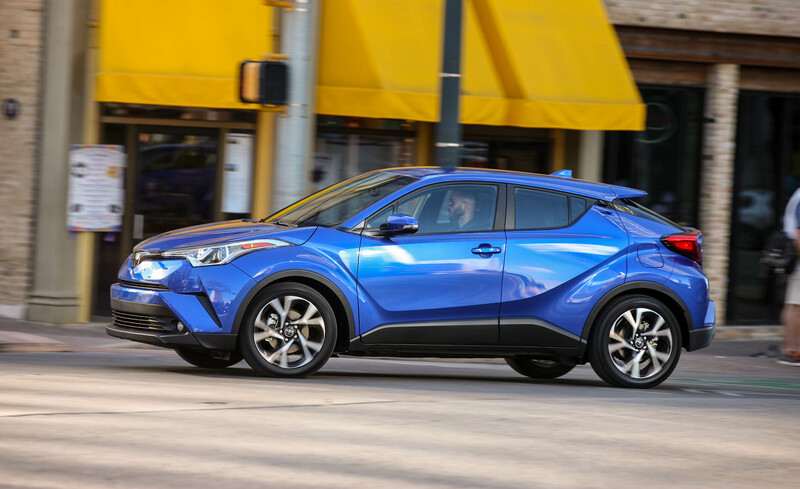 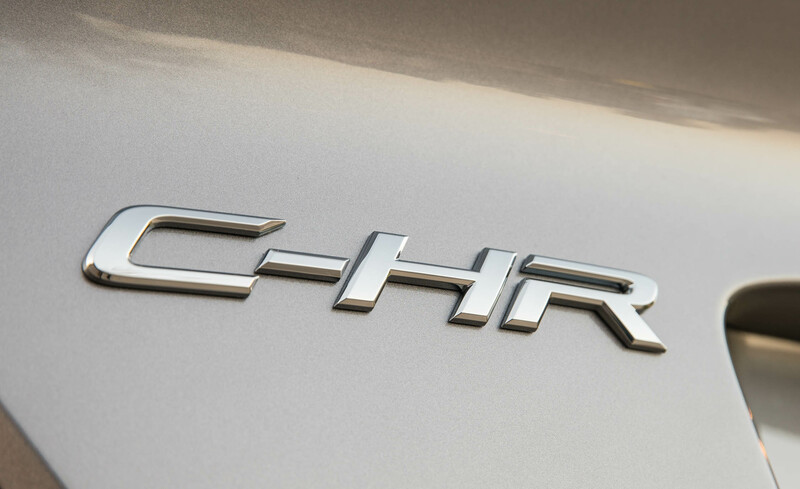 Initially offered in just XLE and XLE Premium trims, the C-HR will be well equipped no matter which model you choose. 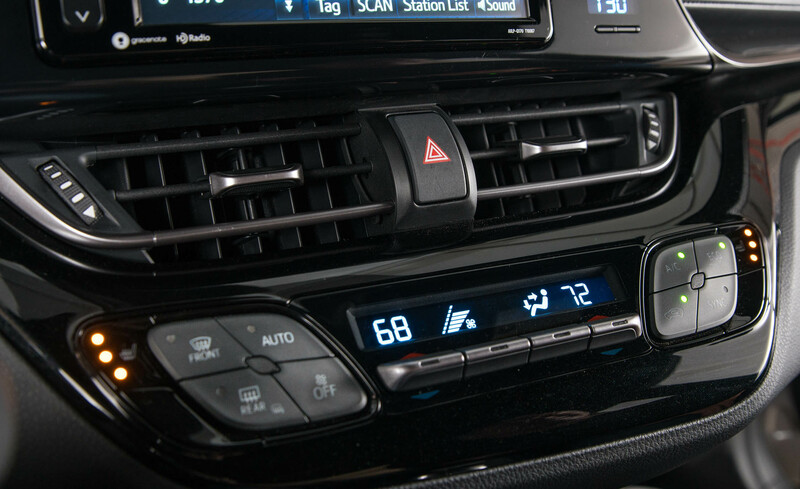 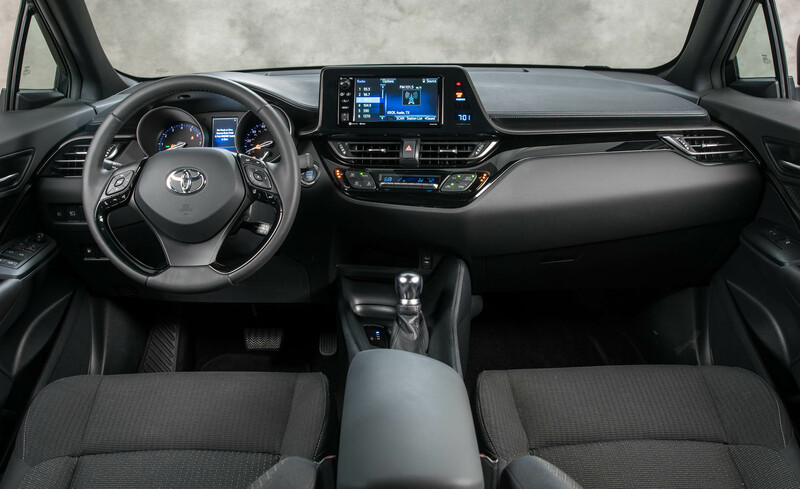 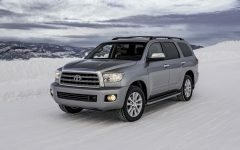 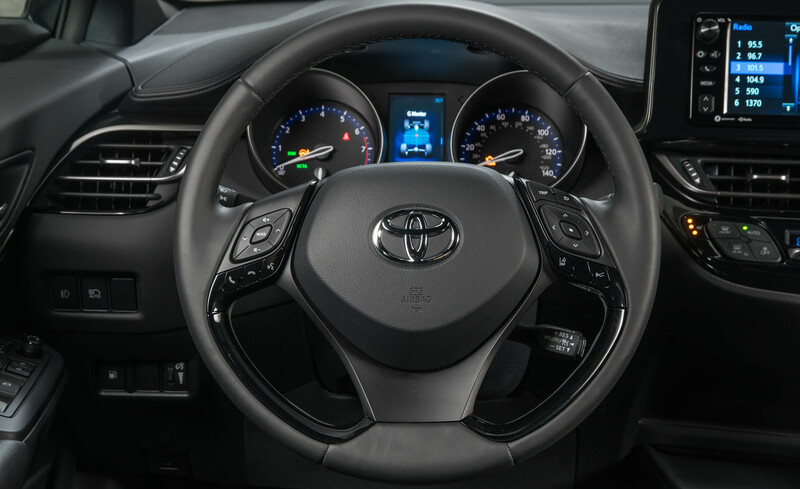 Dual-zone climate control and an auto-dimming rearview mirror come standard, as does a suite of advanced safety features (Toyota Safety Sense P, or TSS-P). 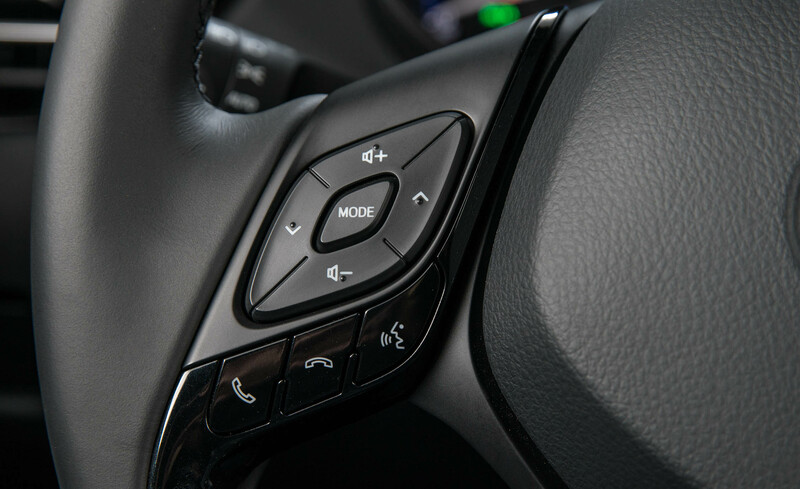 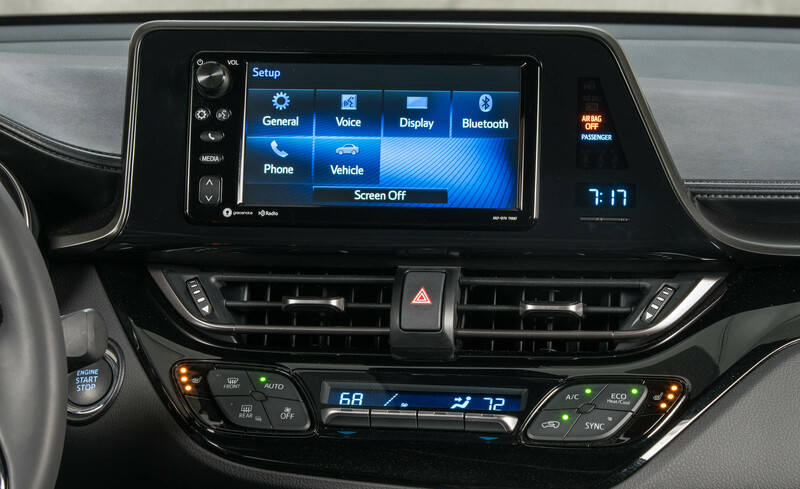 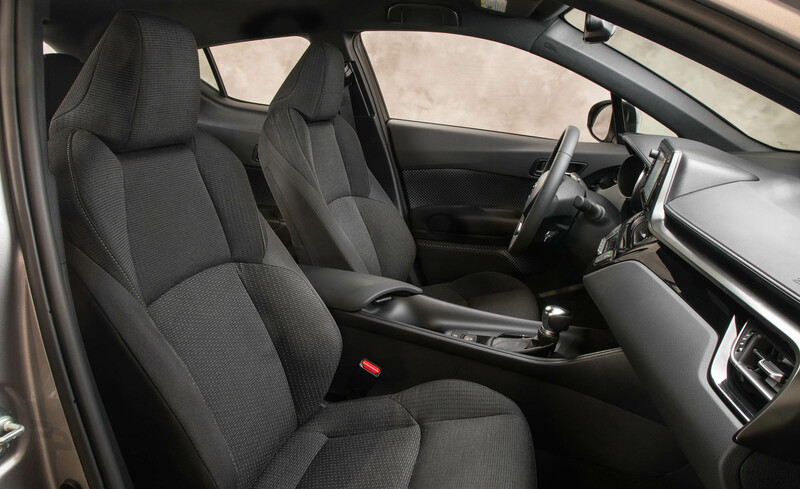 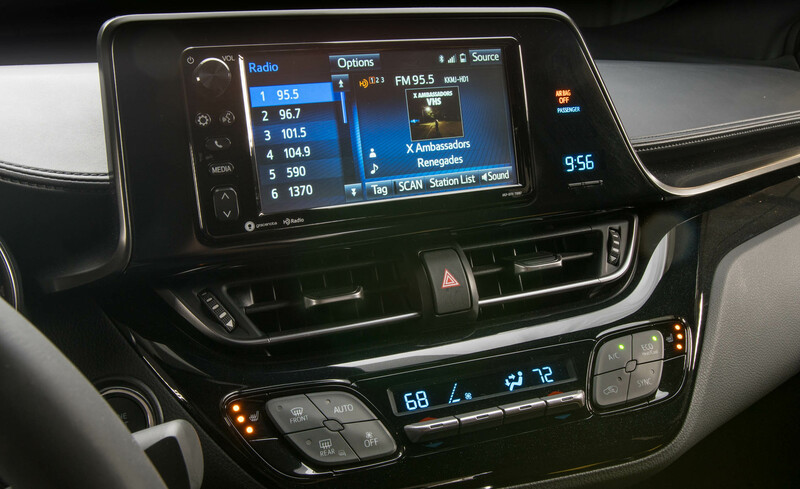 The XLE Premium adds niceties such as keyless entry and start and heated front seats (with driver power lumbar adjustment). 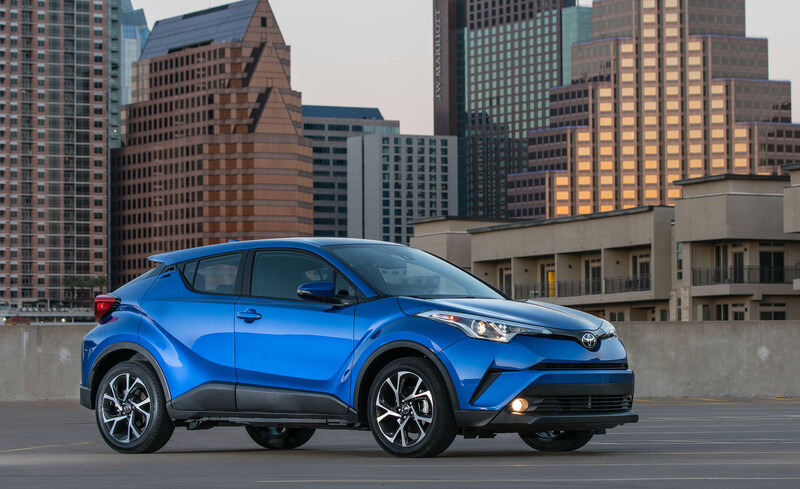 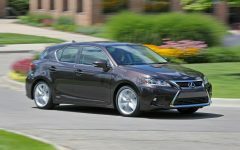 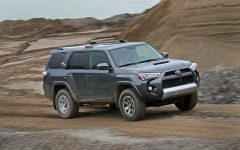 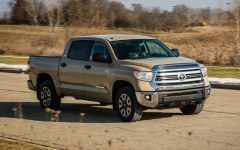 Under the hood you'll find a typically conservative Toyota engine. 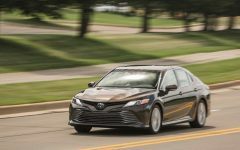 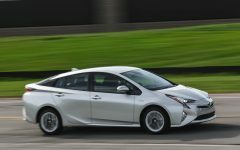 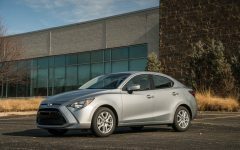 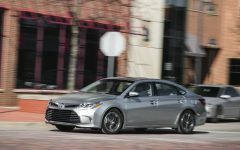 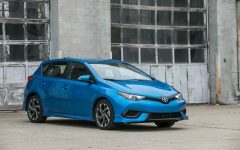 It's a 2.0-liter four-cylinder that makes do without turbocharging, so projected output is predictably modest at 144 horsepower and 140 pound-feet of torque. 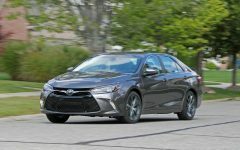 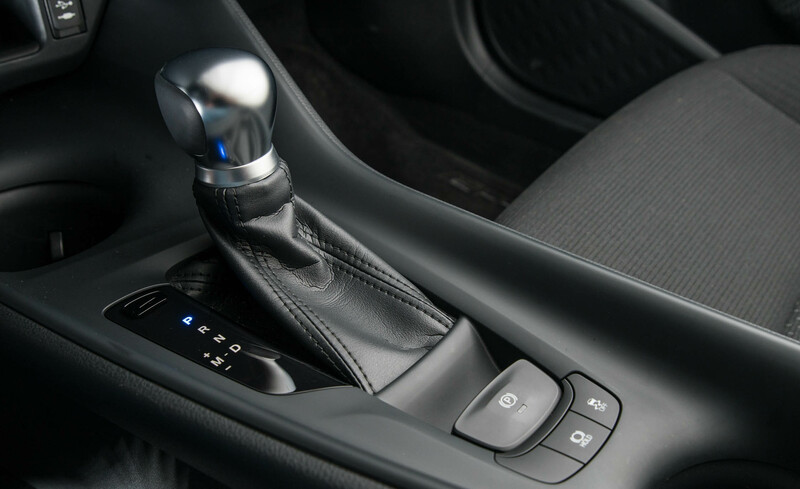 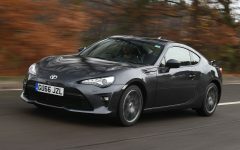 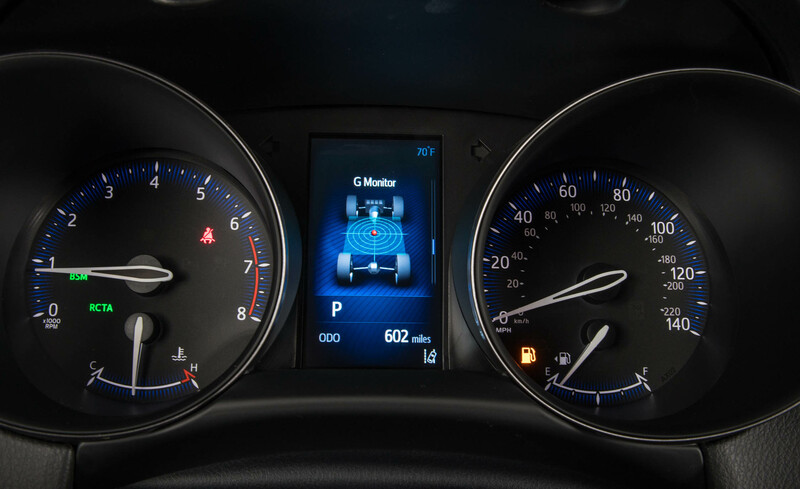 A continuously variable automatic transmission (CVT) sends that power to the wheels, and like many CVTs these days, it's got a sport program with simulated seven-speed shifting. 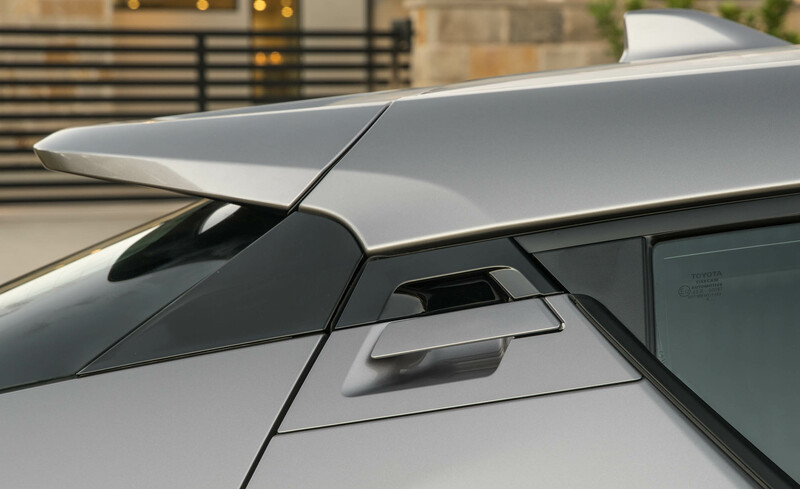 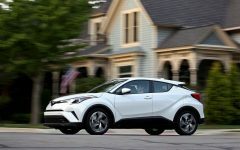 Related Post "2018 Toyota C-HR"